After catching a mischievous local lad stealing, Conall returns young Jamie to his mother, Aileen Leslie and finds the woman's coddling of the child maddening. 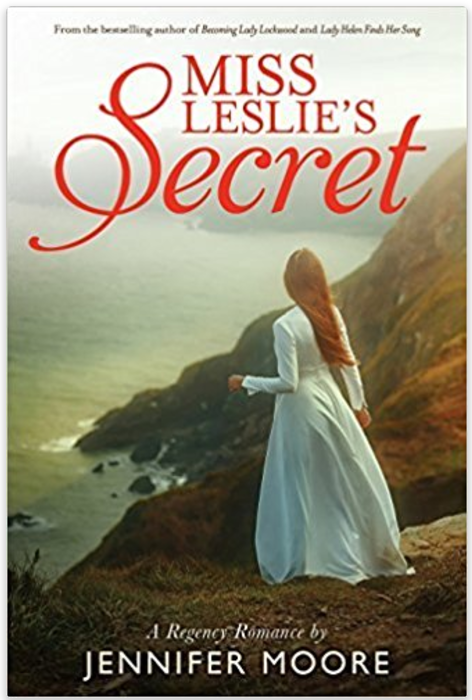 What Conall does not realize is that Aileen hides a frightening secret: her devoted protection of Jamie is all that shelters them from discovery by a dangerous man from their past. Drawn together by circumstance, Conall soon develops a fatherly relationship with Jamie as well as romantic feelings for Aileen. But even as the couple accepts their growing affection for one another, time runs out for Aileen and her son: after years of hiding, they have been found. Conall lost his family once he will do all in his power not to let history repeat itself.